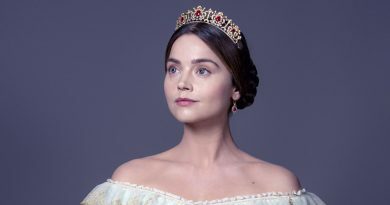 Mrs Brown star Dame Judi Dench will reprise her Oscar-nominated role as Queen Victoria in a new period drama movie later this year. 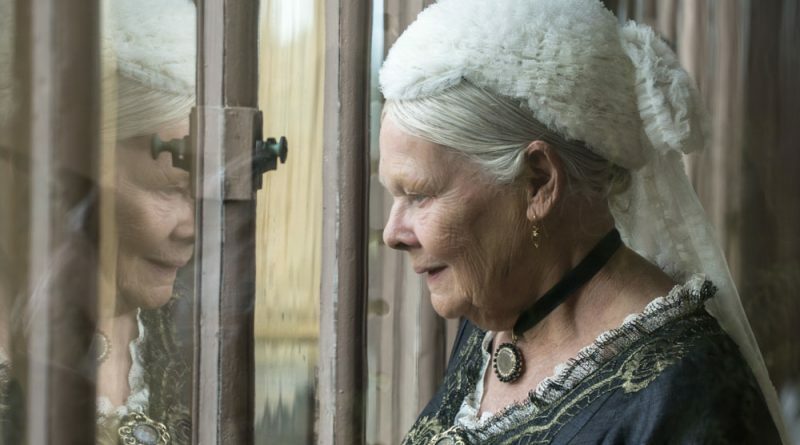 Dench’s performance as Victoria in 1997’s Mrs Brown was nominated for the Academy Award for Best Actress, but she lost out to Helen Hunt (As Good as It Gets). 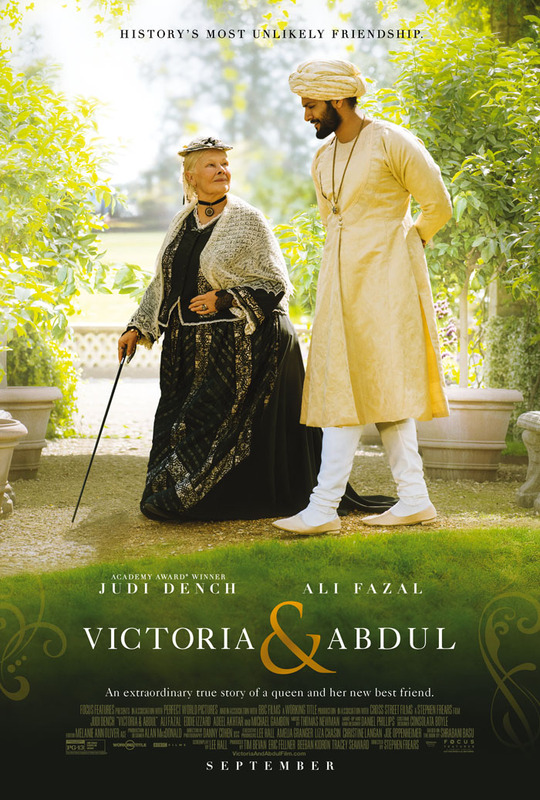 Victoria & Abdul tells the extraordinary true story of an unexpected friendship in the later years of Queen Victoria’s remarkable rule. 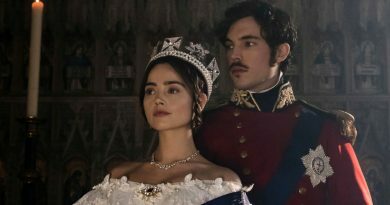 The official synopsis reads: “When Abdul Karim (Ali Fazal), a young clerk, travels from India to participate in the Queen’s Golden Jubilee, he is surprised to find favor with the Queen herself. 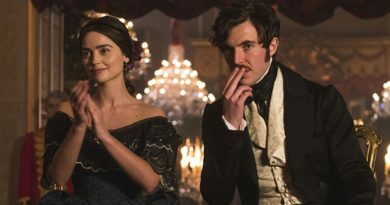 Directed by Stephen Frears (The Queen), the movie also stars Adeel Akhtar, Simon Callow, Michael Gambon, Eddie Izzard, Ruth McCabe, Tim Pigott-Smith, Julian Wadham, Olivia Williams and Fenella Woolgar. 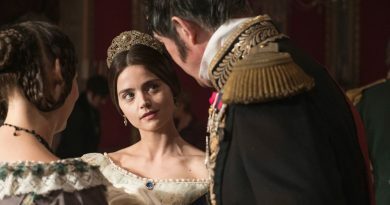 Victoria & Abdul will open in US cinemas on September 22.